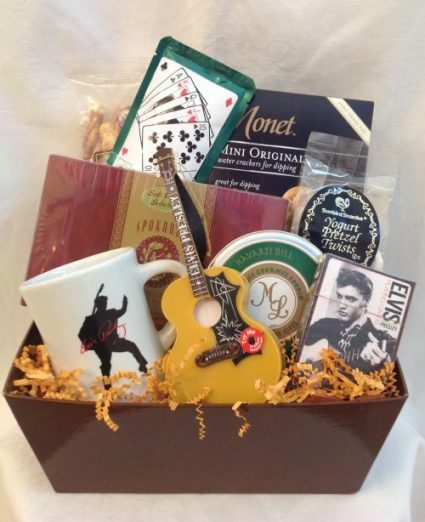 Great snack basket for the Las Vegas visitors. 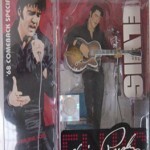 Especially if they LOVE ELVIS! 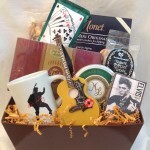 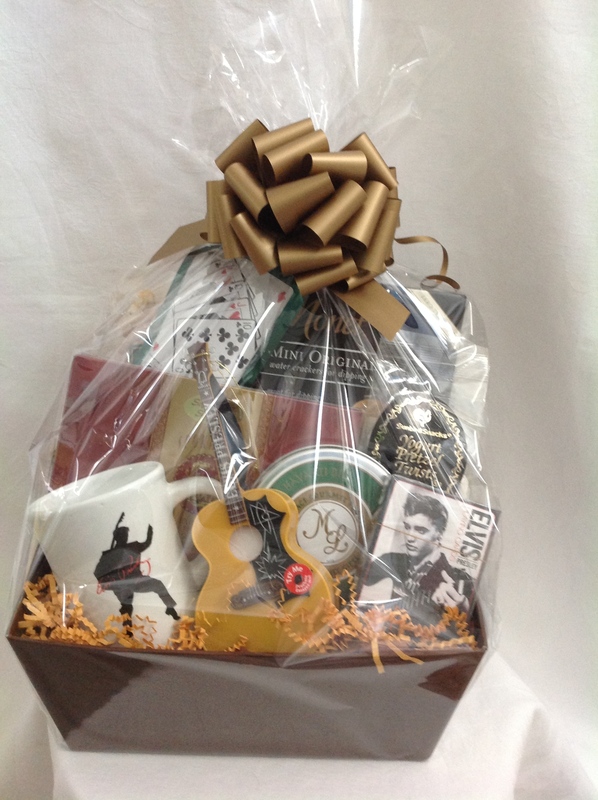 Authentic Elvis coffee mug, souvenir guitar that plays one of Elvis’s songs and a deck of Elvis playing cards. 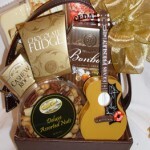 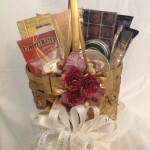 Godiva truffles, cheese, crackers, cookies, pretzel mix, Cello wrap and bow make it complete. 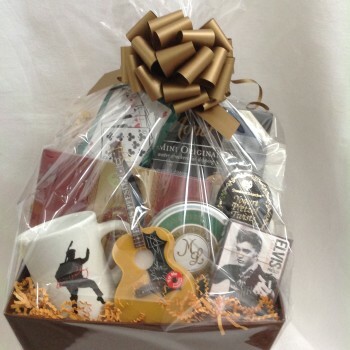 Stle of Elvis mug may vary according to current inventory.